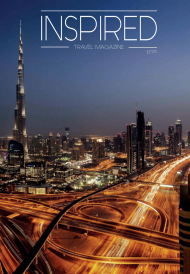 Click the cover to read the lastest issue of Inspired Travel Magazine! Posted on Monday, July 1st, 2013 at 1:42 pm. Filed under: Portfolio	RSS 2.0 feed.